Northwest Dream Living: Cutest Taco Truck Ever! 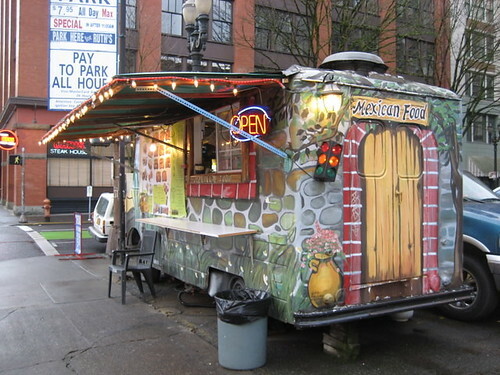 PDX taco truck, originally uploaded by dreaming_of_rivers. Not sure how the Tacos taste, but this truck gets an A+ for style!